The Pentagon thinks bugs could hold the secrets to conscious experience. Indeed I have! 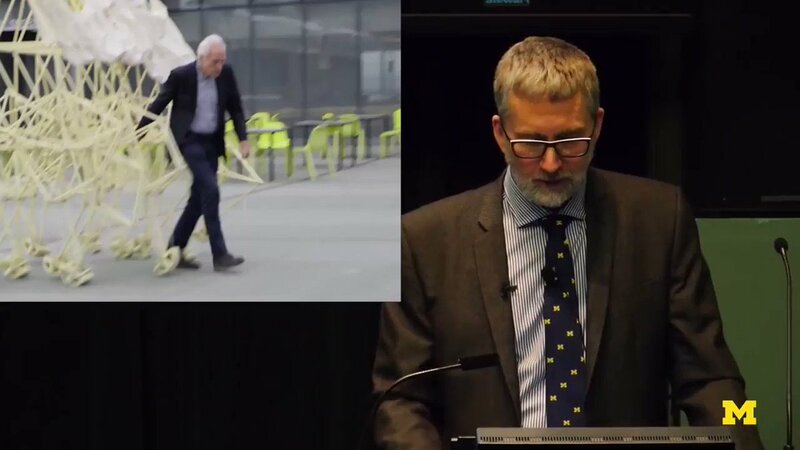 Theo Jansen's walking sculptures actually have strong parallels to a popular control method for making #robots walk. 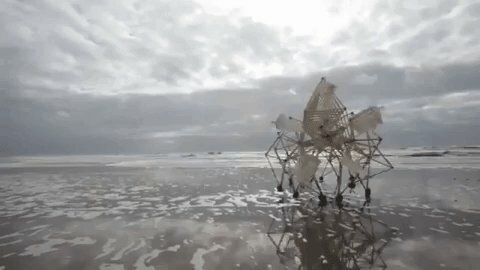 Theo Jansen (@StrandBeests) is a Dutch Artist who builds amazing mechanical art pieces called "kinetic sculptures." When the wind spins the crank on the side, the mechanism walks! Jansen carefully arranged and sized the sculpture's connecting sticks to make the walking motion. #Bitcoin is bigger than all the companies that try to capitalise on its #blockchain #technology. #Bitcoin + #IoT + #DeepLearning will transform the global political & financial system without permission. #Bitcoin is decentralised although still attached to a centralised world. ⚠️ This is the alpha. ⚠️ #LightningNetwork is the beta.